The tragic shootings that occurred in Charleston have led to another debate about race relations in the United States. This one centers on the symbolism attached to the Confederate flag and all things that commemorate Confederate history. For the record, anyone who acts like they do not understand the rationale that created the Confederate States of America is not being honest. Make no mistake; it was about preserving a way of life built on slavery and the “benefits” it gave to that society. It was also about the ability of states to self-govern and protect the rights it established. Slavery was one of the principle rights the states of the Confederacy fought to defend. Flags and monuments are still visible reminders of this struggle. Since the shootings, a lot of information about Confederate flags and monuments underscores how hot this topic has always been. It was smoldering under the surface until one lone wolf decided to take his racial animosity out on innocent people. His allegiance to nationalist movements tied to preserving the legacy of the Confederacy has become the focal point of the Charleston incident. Now all things deemed offensive, from the flag to monuments and even street names is up for debate. I believe we need to put some boundaries on this because going overboard can strip some Americans of their rights to possess, display, and even worship symbols of the old Confederacy. As much as I dislike what the Confederate flag stood for, I do not think we have the right to totally eliminate it. Nor do we have the right to dismantle monuments erected to glorify fallen Confederate sons and daughters. We should not strip every street and public space of the names of Confederate heroes either. I think all of these acts are a stretch and a violation of the idea of being American. We do not have to agree with the premise behind an object or symbol, but our disagreement should not mean that we do not need to learn how to tolerate what these things represent. Every time a Confederate flag flies and a rally is held at a Confederate monument, it is an opportunity to educate ourselves about the true meaning behind these objects. On the other hand, I do not believe the Confederate flag or any monument dedicated to a Confederate hero should be associated with any state buildings or flags. 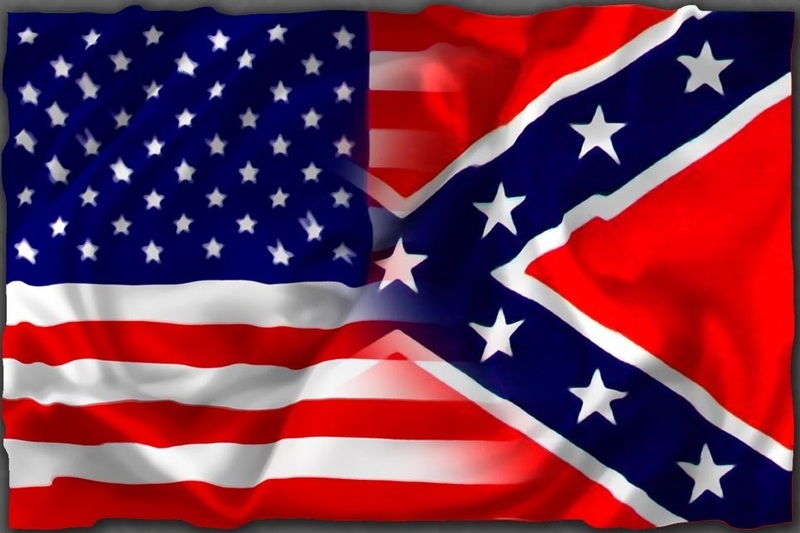 Remember, the Confederate States of America was a separate country that broke away from the United States. Why should we commemorate a different country, especially one hostile to our own, on any public property in any state in America? To me, this is a simple argument to debate and conclude. Also, no replicas of the old Confederacy should be hidden in plain sight in any state flag. Nor should it be represented on any grounds own by a state or the Federal Government. So I am one who is not favor of getting rid of all remnants of the old Confederacy. Some people must believe that doing so will also erase the ideology that made, and unfortunately still makes, many people proud of the heritage symbolized by the Confederate flag. Instead, erasing this ideology will require changing hearts and minds. Changing hearts and minds requires deep and thorough cleansing. It can not be accomplished solely by removing flags and monuments, as if this is the only formula for improving race relations. We have quite a task ahead of us as a nation to change the racial animosity that divides some of us, but I believe we are inching toward this goal. 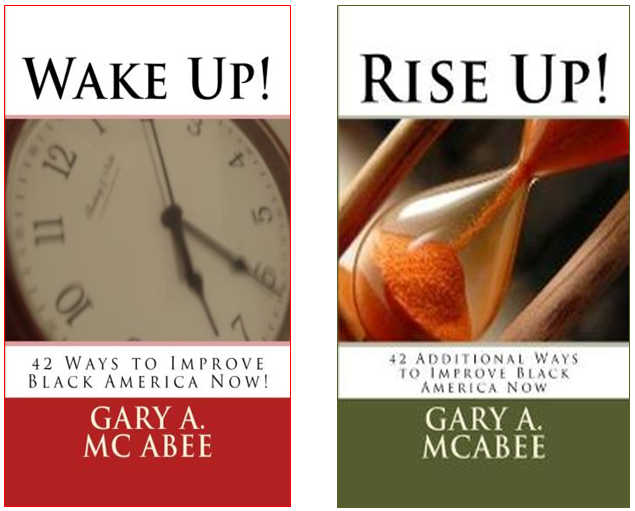 Charleston has been a wake up call for our nation… let the cleansing begin! This entry was posted in Uncategorized and tagged black church, Charleston, Confederate flag, heritage, race relations on June 27, 2015 by motivationfortheworld.